Itascatur hosts two major events throughout the year, as well as volunteering for several other community events. 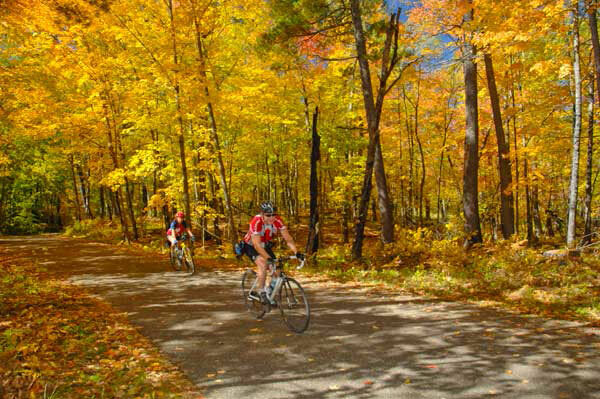 Our biggest event, and the event that generates the greatest income for the club is the Headwaters 100 bike ride. The Headwaters 100 is a major group effort that sees the skills and talents of over 70 community volunteers in order to host nearly 600 bicyclists every year. All of the proceeds from the Headwaters 100 goes towards the administration of the ride and supplies. The money left over goes towards events and projects that support the community’s desire to participate in outdoor activities. 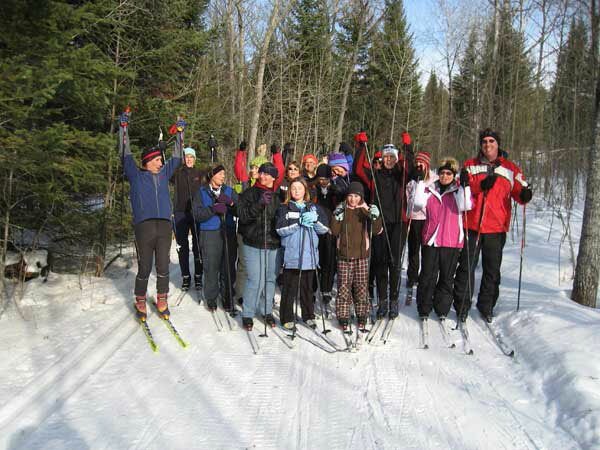 The second Itascatur-hosted activity is weekly open houses at the Soaring Eagle Ski Trails, north of Park Rapids, during January and February. Volunteers come together to offer the use of our ski equipment, free of charge, to the community or for large groups that are interested in trying skiing but may not have their own equipment. We also have weekly scheduled bike rides during the summer that anyone – Itascatur member or not – is welcome to join! Check our schedule here. If you’re in the area, meet us at the starting point and join in for a great ride! All skill levels are welcome.